Modified starch manufacturer, modified starch supplier, eco-adhesive supplier– Zih Mao Enterprise Co., Ltd. The 1980s was an era when the paper and textiles industries in Taiwan were internationally-renowned for their manufacturing process and quality. 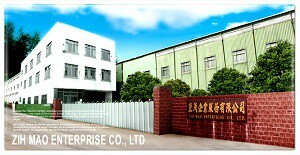 ZIH MAO Enterprise Co., Ltd. was founded in 1989, with its main focus of production on starch-based paper strengthening enhancer and textile starch based sizing agent. For over three decades, we have maintained a good and sustaining supply-demand relationship with our clients, not only because starch is a natural substance from plants, but also because we provide service on top of products. 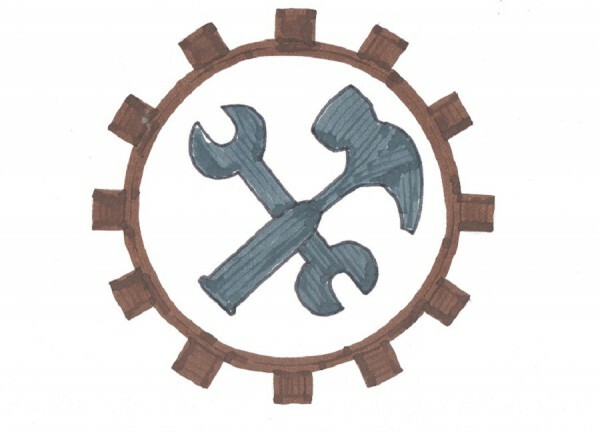 We base the overall manufacturing operation (including products, formulae, and equipment) on our clients’ different production processes, allowing them to achieve the desired quality and goals with minimal adjustments. A changing environment calls for cross-domain integration, and to address this we have set up its Research and Development Department and purchased a range of expensive equipment. These items include SEM scanning electron microscopes, GPC molecular weight measuring instruments, rheometers, and other facilities. These initiatives are intended to complete the development and mass-production of new products, in turn supporting customer demand in different markets. At the same time, we have obtained patents including a "Nano-Starch Manufacturing Method" and a "Method for Producing Instantly Absorbed Pearl Powder." 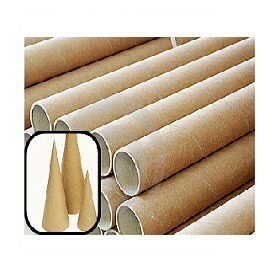 Our business scope and production lines have been expanded to starch-based adhesives, including adhesives for cartons, paper tubes, paper pallets, and cardboard, as well as export products. 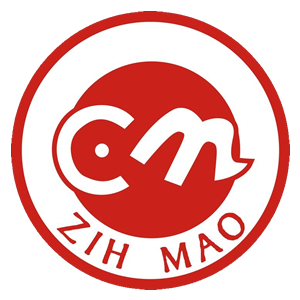 In 2000, ZIH MAO set up a manufacturing plant for food additives, with products mainly consisting of food-grade starch. Due to its requirements for the processing of raw materials, the Company was one of only a handful of domestic producers unaffected by food safety scandals. In 2018, we were one of the first domestic manufacturers to pass the government's new requirements for food additives. The Company complies with the TFDA's standards for management of food additive manufacturers. In recent years, the world has been moving toward the production of a green economy by introducing concepts of raw material bases and decomposable from raw materials, processes, and products. This reduces the risks of work health and safety while producing environmentally-friendly materials with low toxicity. In 2017, ZIH MAO successfully obtained a patent for “Methods of Producting A Biodegradable Substance and A Biodegradable Material.” It also introduced biodegradable materials, bio-based flocculants, Starch-Based Oil Repellent, and so on. This focused on an integrated market with green processes, raw materials, and products, realizing its goal of a circular economy. Starch is one of the main dry strength agents in the papermaking industry. Compared to other chemicals, the starch dry strength agent offers greater effectiveness and lower costs. 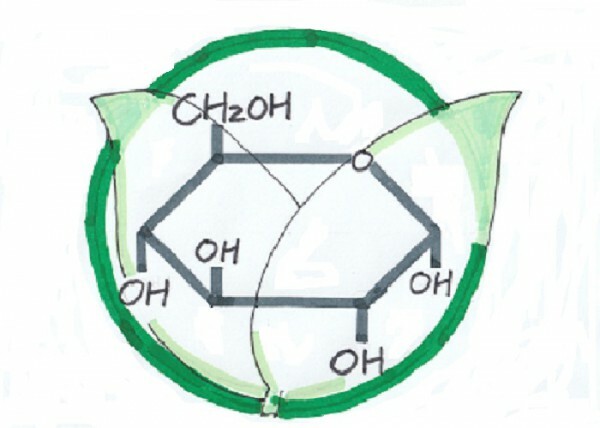 In addition to improving the strength of the paper, ZIH MAO's starch dry strength agent also maintains the required fiber retention rate and can improve recovery and reuse rates for water. ZMCAT cationic starch and ZMAM amphoteric starch constitute some of the main raw materials for paper mills, as they are added to the wet end to increase the strength of paper. Our business and technical teams provide suitable wet-end starch based on customers' paper machine systems and other drug types. ZMCA series is a starch adhesive for cardboard. In order to adapt to customers' constantly-updating production technology and equipment, the Company's cardboard adhesives are divided into two categories. These categories, heating and cold water soluble, meet the requirements for the production quality and market needs for different fields. ZIH MAO's food-grade starches have obtained licenses for additives from the Ministry of Health and Welfare. The Company complies with TFDA inspection items and standards and regularly passes the ISO22000 and HACCP certification requirements. 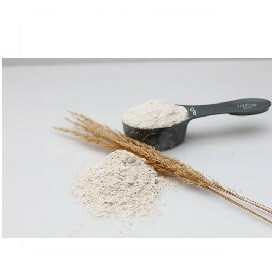 Starch additives are widely used in food, including as an additive for improving noodle texture, as an anti-freezing and adhesive additive in fish-paste products, as a thickening stabilizer used in dairy beverages, as an emulsifier in dairy products, and as an additive to enhance a crisp taste in the fried batter. In addition, the Company's R&D has achieved good results in the heat resistance and emulsifying properties of starch through physical modification. This makes it usable in food processing products with high-temperature heating and emulsification requirements. SIMPURE and CLS are functional raw food starch products developed through physical processing by our Company. In addition to the absence of chemical additives, we base our core practices on Clean Label production, providing food materials that are safe for manufacturers and consumers. ZM-800 series are widely used in gypsum board as a nature adhesive binder. ZM-AF series is a kind of physical modification starch, which is used in cover of the surface of dust to prevent the air pollution caused in operation. Starch based industrial adhesives are widely applications. 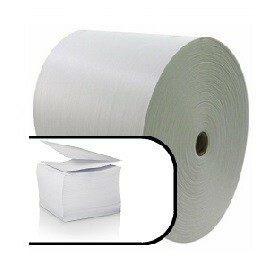 ZMDEX series are used as starch based glue for paper tube maker. The new modified starch glue has replaced the traditional native starch for achieving stable finished product and reducing people error in operation. ZMPV series provide high adhesion and cost saving glue solution for paper board binder. Green-TPS (Green Thermoplastics Starch) is our starch based master-batch for biodegradable products. 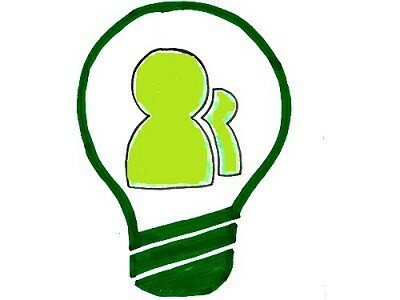 Green TPS provides a new version of how we identify plastics; we avoid lots of petrochemical used in making plastics. We take plant materials locally as much as possible to reduce the air pollution caused by overseas transportation. We wish provide a new kind of plastics, which is good for earth and for human being. Bio-based flocculant: ZIH MAO's bio-based flocculant is based on a natural polymer as its main ingredient, providing flocculation capacity for treatment of wastewater and reducing associated toxic emissions. Starch oil-resisting materials: Due to safety concerns surrounding fluorine-based oil-repelling agents, REACH has restricted and reduced its usage in industry. ZIH MAO's starch-based oil repellent materials feature oil resistance that is required for paper, thereby improving paper strength. They are mainly used in the processes of coating and pulping. We can offer customers the new eco-materials, eco-products and applications of them. 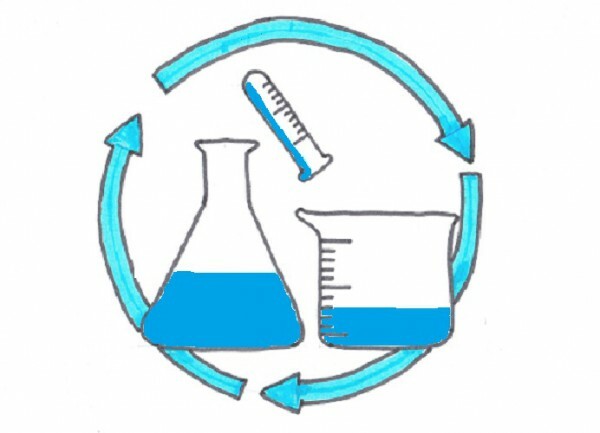 We can cooperate and offer formulation R&D to customers who need for formula development of product. We can offer suggestions and manufacturing process guidances to customers with our several years experiences. We have teams that can improve quality of customer's present products. Copyright ©2019 Zih Mao Enterprise Co., Ltd. All Rights Reserved.